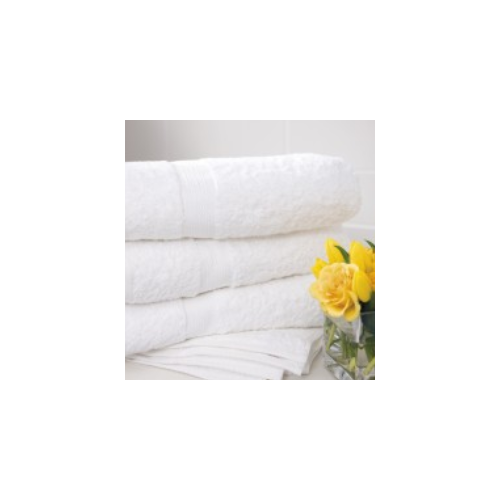 Indulge your guests with Actil's luxurious Super Deluxe towel. Decadent yet durable, this range suits the most sophisticated bathroom décor. Actil Commercial Linen is the leading Australian manufacturer of luxurious hotel towelling and linen.